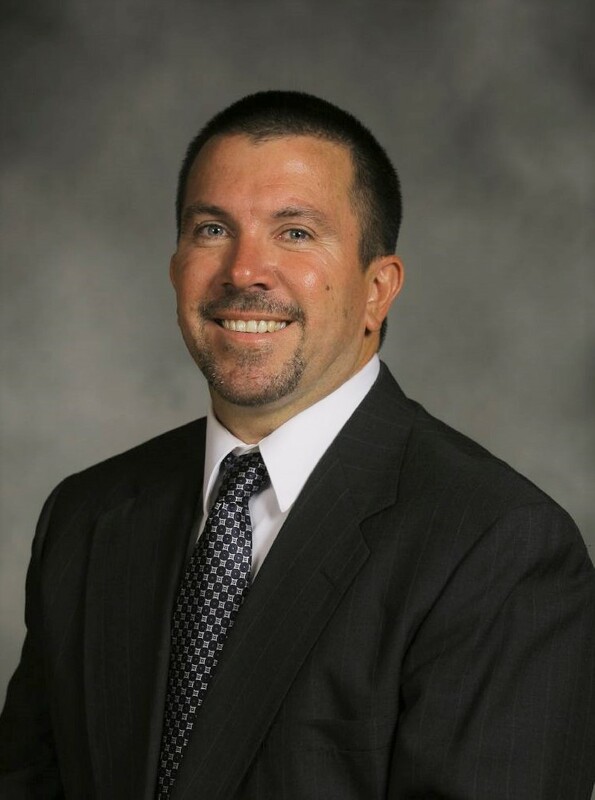 Geneva High School’s Athletics Director David Carli has been named Certified Athletics Administrator by the National Interscholastic Athletic Administrators Association (NIAAA). To earn this distinction, Carli has demonstrated the highest level of knowledge and expertise in the field of interscholastic athletic administration, according to a press release by the NIAAA. The voluntary certification process included a thorough evaluation of the candidate's educational background, experience and professional contributions, as well as a rigorous, comprehensive written examination. Geneva CUSD 304 proudly congratulates Carli for this nationwide distinction, and thanks him for all he does to support our students and staff!